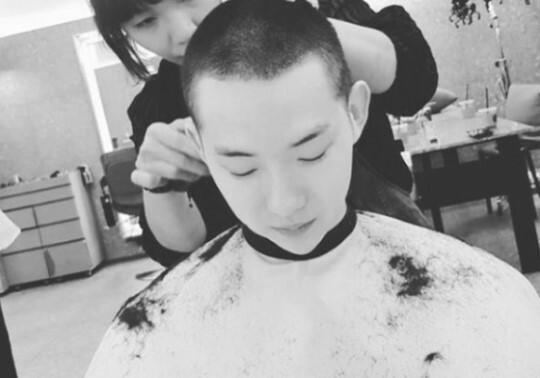 Jo Kwon enlists on Aug 6. 2AM’s Jo Kwon will begin his 19-month mandatory military service Monday, according to his agency. Debuted as a member of 2AM in JYP Entertainment in 2008, Jo Kwon recently transferred to Cube Entertainment.